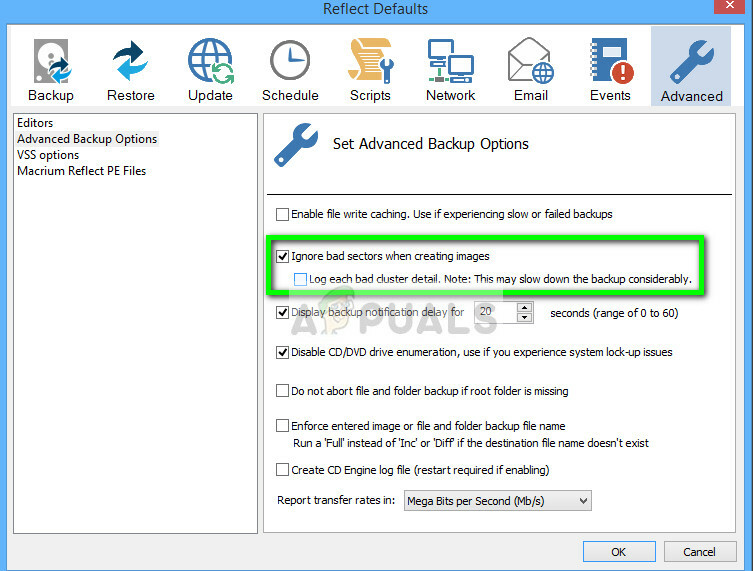 Macrium Reflect is a disk imaging and backup software for Microsoft Windows which creates backups and images using the service Microsoft Volume Shadow Copy Service. 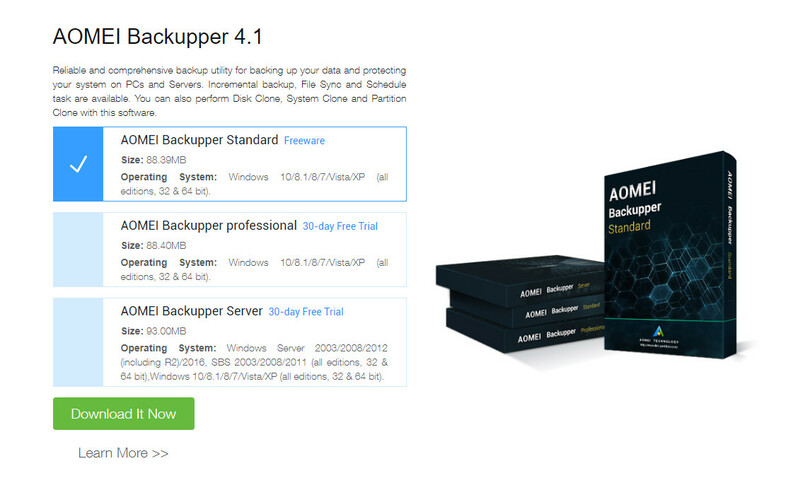 It backups and replicates (clones) entire partitions to another storage drive with a click of a button. The error message “Macrium reflect clone failed” is a very common error which occurs particularly when you are cloning your HDD to an SSD. The reasons for this error message are very diverse and range from antivirus issues to bad sectors in the drive. What causes the error ‘Macrium reflect clone failed’? The connection between the drive and the computer is not proper. A bad connecting cable can disrupt your process of cloning the storage device. The storage device has bad sectors. The software usually returns an error message when it encounters bad sectors while cloning. The antivirus software is not letting Macrium clone the drive. This is a very common practice for antivirus software to block any attempt to access the drive for prolonged periods of time. How to fix ‘Macrium reflect clone failed’? Users facing this issue report that they get a variety of error messages such as ‘access denied’ or ‘unable to match partition’. This error message is usually also accompanied by error digits such as ‘error 9’, ‘error 0’ etc. In rare cases, if the permissions are not set correctly, you might experience the message ‘read failed 13 permission denied 32’ or ‘write failed 22 invalid argument’ along with the original error string. The solutions listed below target all these issues. Make sure that you have an active internet connection and are logged in as an administrator. A bad sector is a sector in a storage device which is inaccessible by any software because of permanent damage. Bad sectors are present in storage device all the time. To counter these, the operating system flags these sectors so it can skip them in normal operations. If you have any bad sectors, you should run the ‘chkdsk’ utility to make sure they don’t disrupt the cloning process. Press Windows + R, type “command prompt” in the dialogue box, right-click on the application and select “Run as administrator”. If you are prompted to check after a restart, press ‘y’ and restart your computer. Upon the restart, chkdsk will already be scheduled by the operating system a scan will be done. Be patient and let the process. After the utility has scanned and removed bad sectors from normal access, try cloning the storage device again. If your destination drive has a corrupt file system, Macrium will be unable to clone into it. Corrupt file systems are not rare either and are usually induced because of logical errors. We can use the utility ‘diskpart’ to clean the structure of your destination drive and see if this fixes the problem. Once in command prompt, execute the following commands one by one in order. Restart your computer after repairing the file structure, make sure that both the drives are connected properly and try cloning again. As mentioned earlier, antivirus software block access to any program which they find suspicious of infecting the computer system. If the cloning process is blocked by an antivirus, you might receive the error “Access denied” along with an error code. To counter this situation, you can disable your antivirus software completely and then try cloning again. If you have more than one antivirus software on your desktop, do the same for all of them. Once you are absolutely sure that no antivirus is monitoring your computer, attempt at running the cloning process again. If you are having issues cloning our hard drive, you can try making an image of it instead. There are slight differences between the two processes. Disk cloning is the procedure of copying entire contents of one drive to another which includes all the information needed to enable you to boot the operating system from the drive. It creates a one-to-one copy of the hard drive and these hard drives can be replaced with each other as well after the cloning process. Disk imaging is a process of making a backup copy of the contents of a hard drive. A disk image is a type of storage files which contains all the data and the necessary information to boot into the operating system. However, disk image needs to be applied in order for the hard drive to work. Here, we will outline the procedure how to image your drive instead of cloning. Open Macrium and let it populate all the drives connected. Then select the drive which you want to image and click Image this disk present at the near bottom. Now click the browse button and select the location where you want the image to be created. Press OK when you have selected the location. Select next. Now you may choose a template for your backup. If you don’t know what this is, click None. Press Finish and your image creation will begin. Wait patiently for the process to finish. If you get the same error message when creating an image, you can try ignoring the bad sectors when the image is being created. Usually, by following solution 1, all the bad sectors are removed from the logical storage. But if there are some problematic one’s which are still causing trouble, this can solve the issue. Open Macrium and click on Advanced from the top of the screen. Now check the box Ignore bad sectors when creating images. Press OK to save changes and exit. Now try creating the image again. Before you start using third-party alternatives, you should check if the physical connection between both of your drives is proper. If you are connecting an SSD through a USB port, try plugging it inside the motherboard and try cloning again. 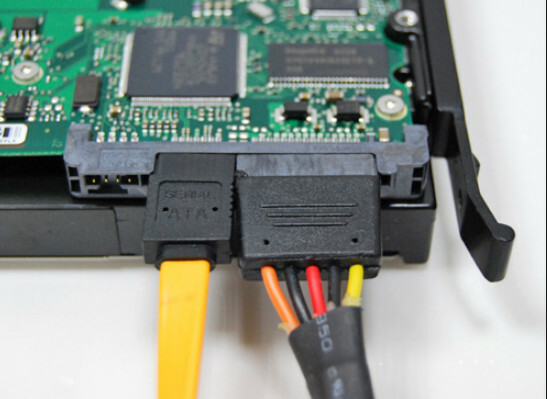 Change the SATA connection for the hard drive and if possible, attempt at changing the cable. Cables can get damaged easily and because of them, the cloning process can get disrupted. Once you are sure that both, the target and the destination drives are connected properly, move forward with the cloning process. If all the above methods don’t work for you, you can consider using other alternative software. According to our survey, there were numerous cases where Macrium threw an error condition whereas other software such as AOMEI did the job perfectly. For information of the user, we recommend the software AOMEI. You can download the software module from its official website and try cloning your drive from it. Note: Appuals has no affiliations with any software. All the software recommended are purely for information of the reader.